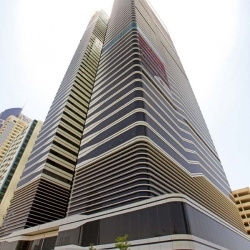 Impress and inspire at this superb office tower which provides a convenient all-in-one office solution that boasts magnificent views and elegant interiors. 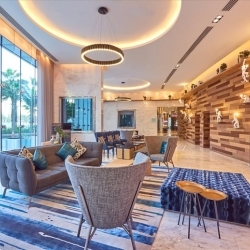 Collaborate with a variety of nearby businesses while enjoying a world famous corporate location that is situated less than 20 minutes from the international airport. 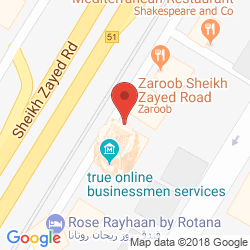 Project a good corporate image for your company at this well-equipped business centre which boasts an enivable address right next to the Dubai River and less than 20 minutes from the international airport. 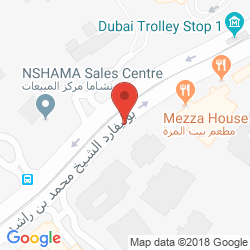 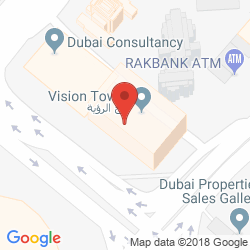 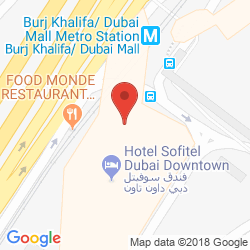 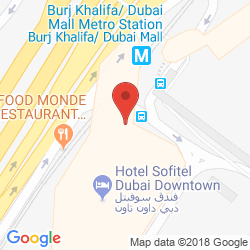 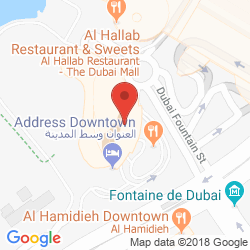 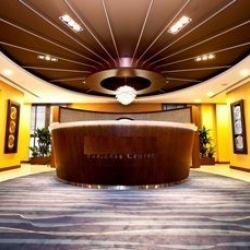 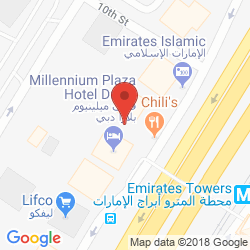 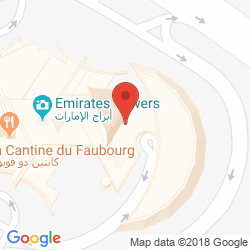 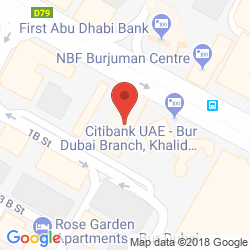 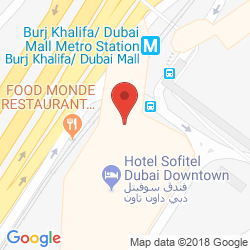 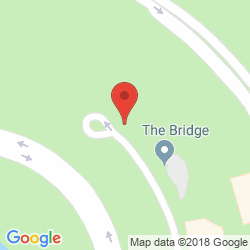 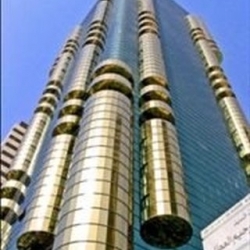 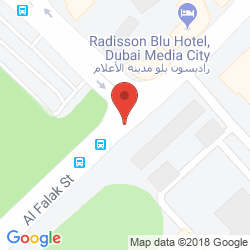 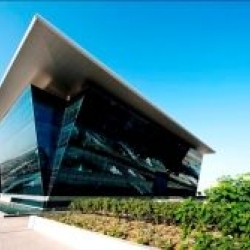 Designed for entrepreneurs and small businesses, this fantastic business centre provides the latest technology, fantastic furnishings and flexible terms while offering a prime address in Jumeirah Lake Towers which is located just 25 minutes from the international airport and moments from the beachfront. 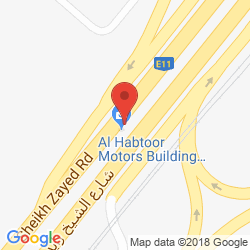 Boasting meeting rooms, an on-site restaurant and state-of-the-art technology, Spectrum Building creates an efficient and productive working environment that boasts a prime location on a bustling route that resides just 10 minutes from the international airport. 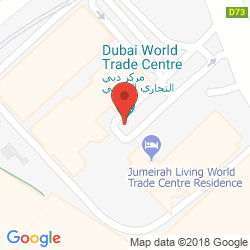 Make the most of the advanced infrastructure, experienced staff and breathtaking views at this superb business centre which boasts a globally renown address at the Dubai World Trade Centre and just a 12 minute commute to the international airport. 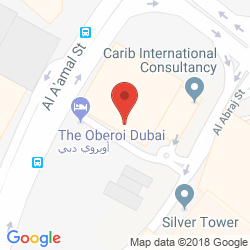 Drink in the sights of Dubai from this prestigious business centre on the 23rd floor which offers flexible terms and a choice of serviced suites or co-working space. 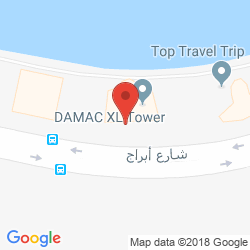 The building is surrounded by hills, beaches and global corporations and is situated just 25 minutes from the international airport. 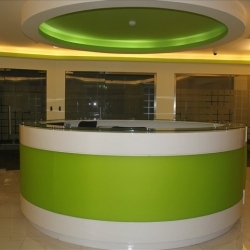 This opulent business centre combines dedicated support staff with elegant interiors to create a stylish and productive working environment. 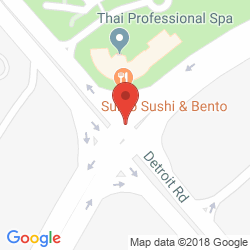 Enjoy a prime location in Motor City surrounded by sports amenities, a bustling highway and links to the airport which resides just 25 minutes away. 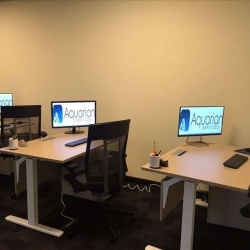 Located in Motor City, your company will reside within a thriving industrial area with racetrack views and a wealth of convenient amenities, which include an on-site gym and restaurant, and a prime location on a main arterial route with access to the airport within 15 minutes. 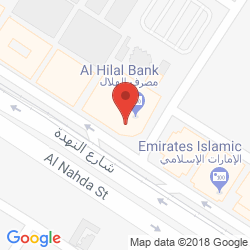 Al Hilal Bank Building provides a professional and practical working environment with all-inclusive rates that benefits from a prime location in Al Qusais, situated just 10 minutes away from Dubai International Airport. 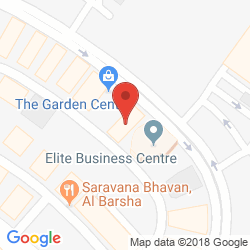 Enjoy round the clock access to this secure building which boasts superb meeting facilities, an on-site restaurant and dedicated parking spaces upon request. 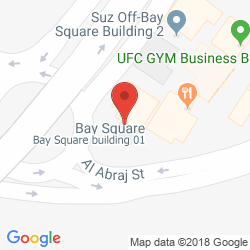 The offices boast a globally acclaimed address in Business Bay, just minutes from famous landmarks and 15 minutes from the international airport. 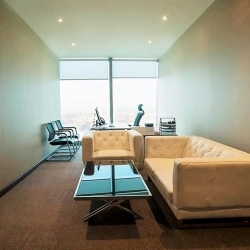 Practical and professional office space is available at this prestigious property which combines dedicated staff with the latest technology to improve productivity. 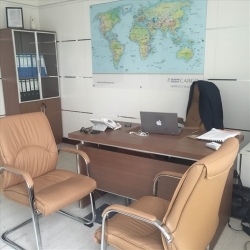 Ideally located opposite the international airport, these offices are perfect for entertaining commercial alliances from across the globe. 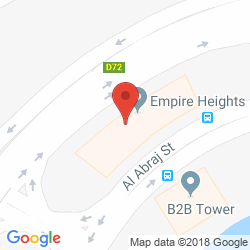 This business centre has been designed to impress and inspire by combining elegance with functionality, all with affordable rates and flexible leases. 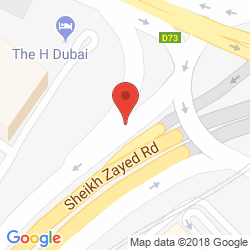 Enjoy an enivable address in the heart of Business Bay which is surrounded by amenities and transport links, including a 15 minute commute to the airport. 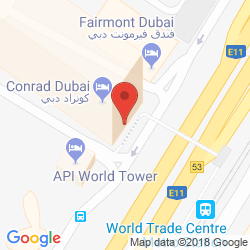 Located in the heart of Dubai, this prestigious business centre provides a variety of office solutions and boast a globally acclaimed address which enjoys fantastic views and a 15 minute commute to the international airport. 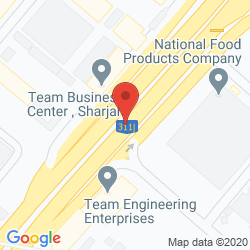 Enjoy a highly visible position in this landmark building which provides flexible office space located just off Dubai's main arterial route and situated less than 40 minutes from the international airport. 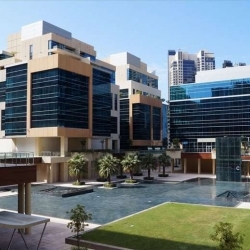 Designed to impress and inspire, this stunning business centre combines elegance with functionality to create the ideal office space for aspiring businesses. 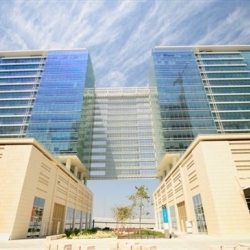 This centre is ideally located within Jumeriah Lake Towers next to the main arterial route and an abundance of office buildings. 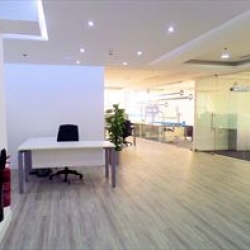 This bright business centre provides an array of professional services and support that allow you to focus purely on running your business. 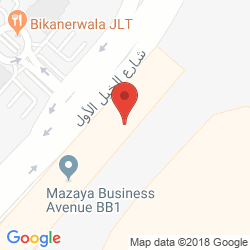 Located in Al Qusais, this centre is among a wealth of neighbouring offices and transport links, including a 7 minute drive to the international airport. 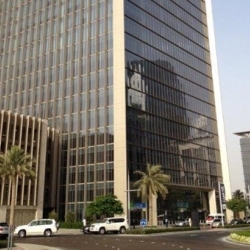 Beautifully finished and practical office space is available on the 9th floor of this prestigious building which offers cost-effective solutions with an excellent concierge service. 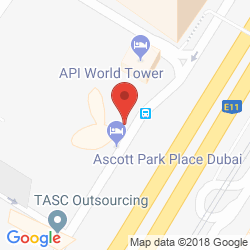 Ideally located for commuting companies; metro, road and rail links reside right on the doorstep and the international airport is just 10 minutes away. 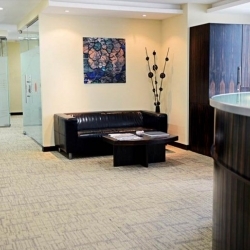 Radiating sophistication, this business centre provides versatile and well-equipped serviced offices which cater to a range of business requirements. 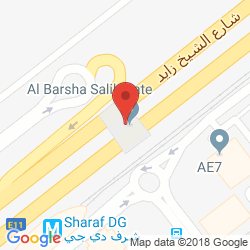 Business Bay is a thriving commercial and residential hub home to prestigious corporations and major highways which link to the airport in less than 15 minutes. 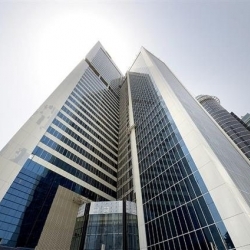 This prestigious business centre provides high specification office space with cost-effective leases and ample space for entertaining business opportunities. 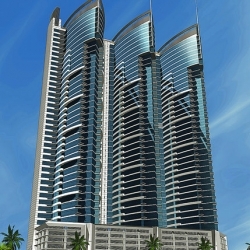 Several amenities, landmarks and transport links envelop the centre and the international airport is located 25 minutes away. 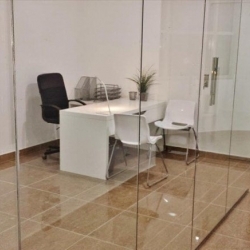 With a wide range of facilities and support available, this business centre provides modest office suites which are catered to your company's requirement and budget. 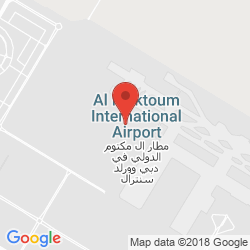 The centre is surrounded by amenities and neighbouring businesses and the international airport is located just 15 minutes away. 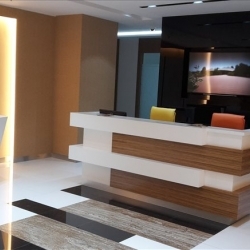 This business centre provides a range of office solutions and meeting rooms that boast sophisticated interiors and dedicated staff. 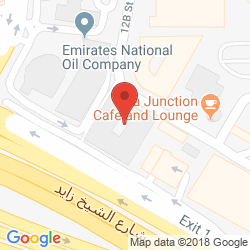 Located off the Sheikh Zayed Road, this centre is ideally placed for commuters and the airport can be reached in less than 20 minutes. 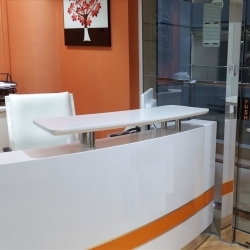 With ample space to impress your clients, this business centre boasts advanced infrastructutre and dedicated staff that strive to see your business flourish. 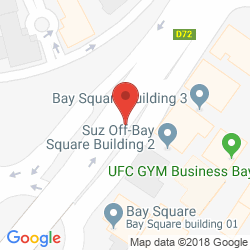 Located within Bay Square, these offices enjoy a prestigious address close to many amenities and less than 20 minutes away from the international airport. 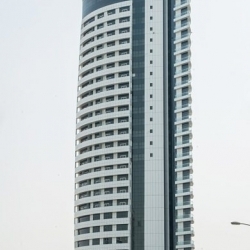 This striking building provides practical and stylish office space which is enhanced by the convenient facilities and dedicated staff. 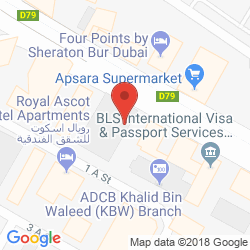 Located in the heart of Dubai, these offices are surrounded by popular shopping centres and the underground while the airport is situated just 16 minutes away. 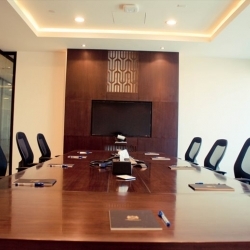 Brimming with elegant decor and natural light, this stylish business centre is the ideal setting for impressing guests. 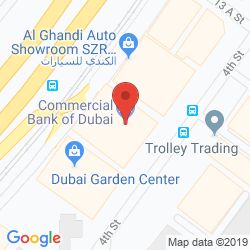 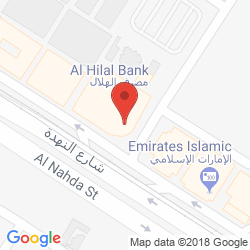 These offices are conveniently located in the heart of Dubai, close to landmarks, amenities and transport links including the airport which is located 15 minutes away. 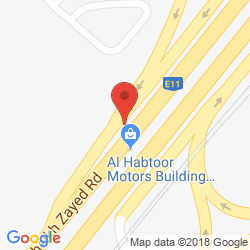 Modern, bright and stylish office space is available on the 23rd level of this business centre, boasting the latest conferencing facilities, spectacular views and a prime location on a main arterial route, right in front of the Emirates Towers and just 20 minutes from the international airport. 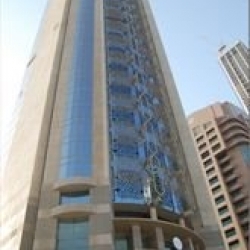 This business centre boasts inclusive fees and dedicated staff which are augmented by the spectacular views from the 30th floor position. 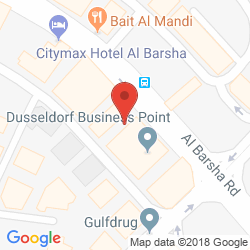 Business Bay is a prestigious area in Dubai, close to numerous amenities and transport links, including the airport which is situated 20 minutes away. 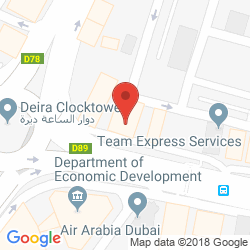 With a wealth of services and support at hand, this business centre provides elegant office space situated on the 31st floor and ideally located in the thriving business heart of Dubai, close to amenites, transport links and just 12 minutes from the international airport. 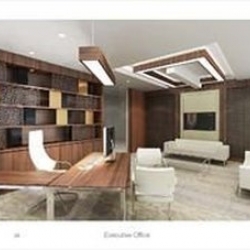 These serviced offices are designed with your comfort and convenience in mind. Offices are practical and benefit from on-site amenities and a prime location on Sheikh Zayed Road, close to the beach and situated half an hour from the international airport. 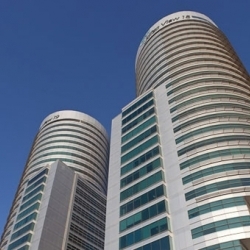 Beautifully presented offices reside in this prestigious office tower which forms a three-building development overlooking Burj Al Arab. 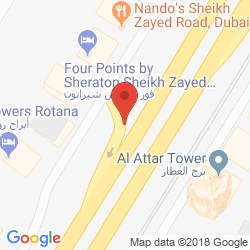 Ideally located on Sheikh Zayed Road, the centre lies close to an extensive road network and the coast with the airport situated just half an hour away. 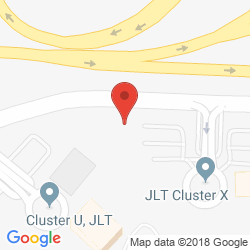 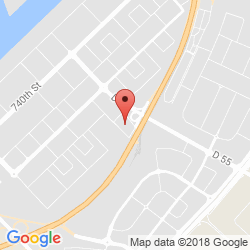 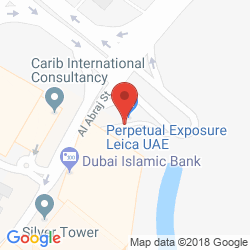 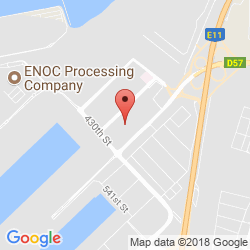 Elegant offices are available in this business centre which offers everything a developing company could need, including a prestigious address in Dubai, close to neighbouring businesses, local amenities and transport links while the airport can be reached within a 12 minute drive, perfect for international businesses. 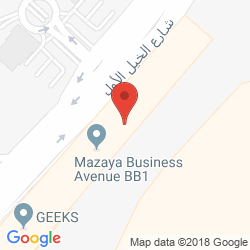 Flexible, stylish and well-equipped office accommodation is available in this business centre which provides a wealth of support and faciltiies to help your business thrive, in addition to a prime location in Downtown Jebel Ali, located just 20 minutes from the international airport. 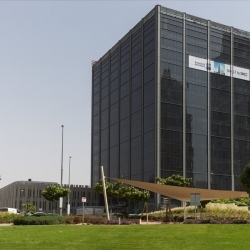 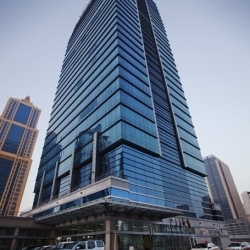 The prestigious office tower provides bright and sophisticated offices which enjoy a wealth of facilities and a prime location in Business Bay, situated just off the main arterial route and placed 15 minutes from the international airport. 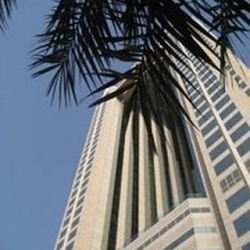 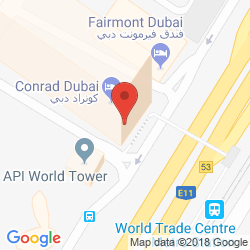 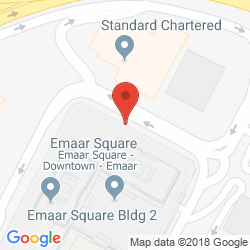 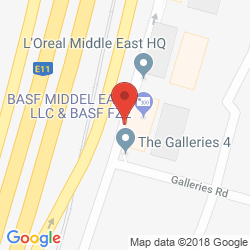 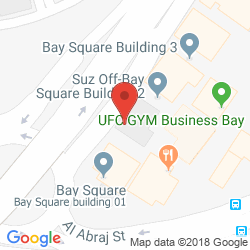 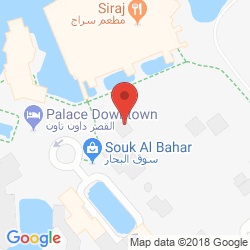 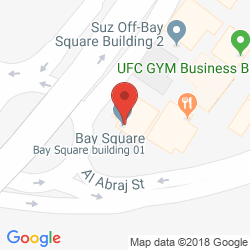 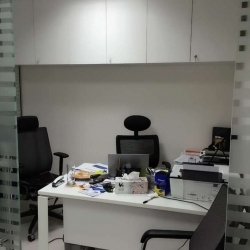 Creative and contemporary offices are available in this business centre which offers a unique working environment with supportive staff and a strategic position in Souk Al Bahar, close to amenities, transport links and the international airport which is located 20 minutes away. 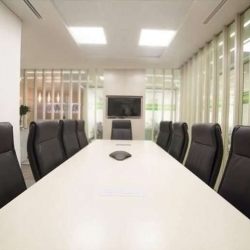 Perfect for projecting a good corporate image for your business, these offices boast a comfortable and professional working environment with a prestigious address among local amenities, transport links and beautiful lakes while the airport is located 25 minutes away. 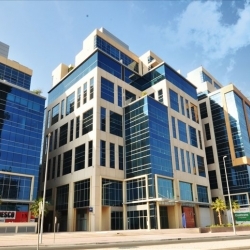 Building 11 is home to serviced offices of the highest standard which are enhanced by the magnitude of facilities provided. 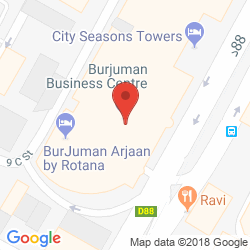 Boasting ample support, affordable rates and flexible terms, this centre is perfect for start-up companies looking for a prime location in the Business Bay in Dubai. 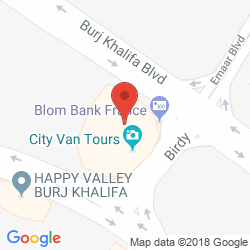 There are plenty of local amenities and road connections while the airport is a 20 minute drive away. 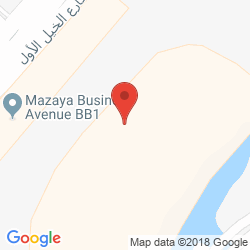 Serviced offices are available across four floors of The Bridge Building which dominates the Dubai Sports City skyline while offering practical accommodation for your business. 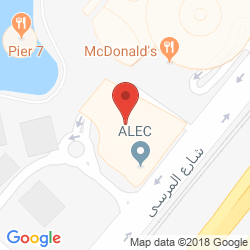 Meeting rooms and videoconferencing facilities are provided and this centre is well connected by bus routes and main roads, with Al Maktoum International Airport within easy reach. 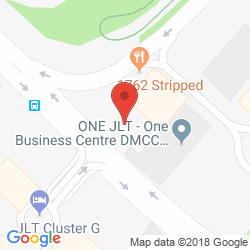 This remarkable business centre is brimming with unique and contemporary style while offering first class facilities and the latest technology. 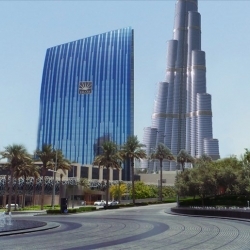 There are spectacular views over Burj Khalifa and the Dubai Mall which are home to ample amenities and transport links, with easy access provided to Dubai International Airport. 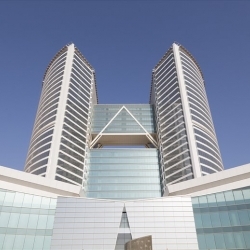 Vision Tower is home to stylish offices which benefit from extensive facilities including advanced infrastructure and dedicated staff. 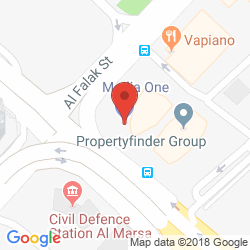 These exquisite suites are ideally located in the thriving commercial hub of Business Bay which is home to numerous amenities, a metro station and good road links. 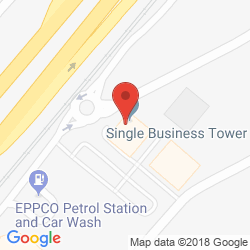 This unique business centre resides on the fifth floor and offers elegant yet trendy offices which benefit from on-site support, advanced infrastructure and a secure site. 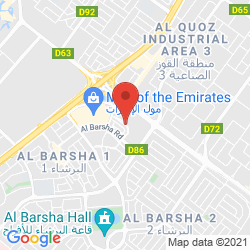 Barsha 1 has plenty of local amenities to offer developing companies in addition to bus routes, metro lines and road connections to link this coastal property to the rest of Dubai. 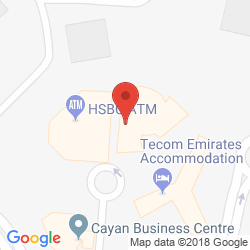 Boasting an elegant simplicity, this business centre provides stylish yet affordable accommodation on the outskirts of JLS. 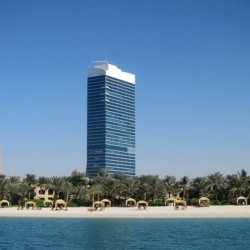 Offices have magnificent views across the surrounding sea and lakes while companies benefit from the ample support offered at this remarkable centre. 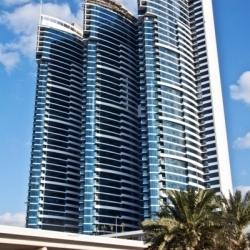 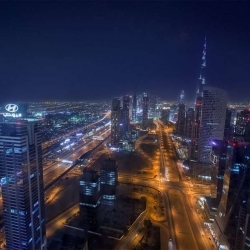 With excellent connectivity, there is easy access to local amenities and the rest of Dubai including both major airports. 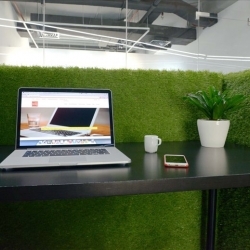 This luxurious office accommodation is well-equipped to meet both the professional and recreational requirements of a modern day business. 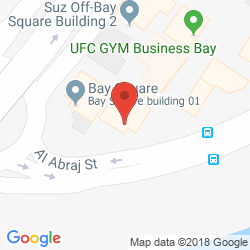 With an elegant design and Downtown location, this centre has plenty to offer budding businesses including a prestigious address which benefits from local amenities, beautiful surroundings and excellent transport links. 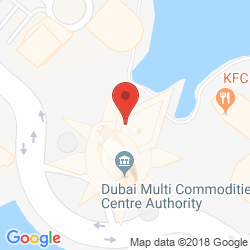 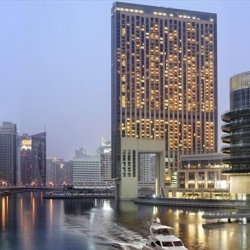 Your chance to work in this prime waterfront location along the prestigious Dubai Marina where your business can only grow in such a thriving, vibrant location. 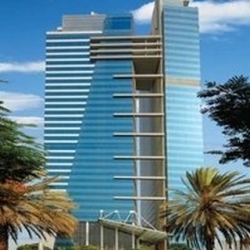 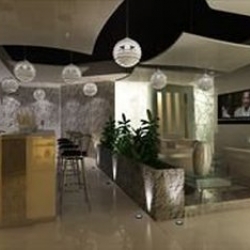 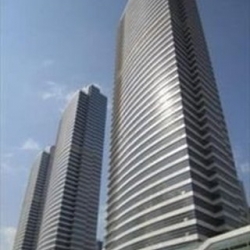 The building has lots of parking spaces, round the clock security and fabulous amenities nearby. 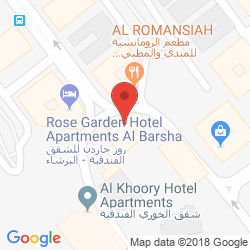 Just 5 minutes from beach. 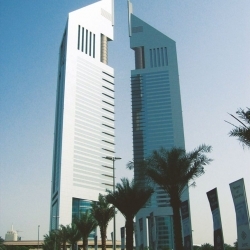 Standing at over 158 metres tall, The Al Attar Business Tower's 'east meets west' architecture is sure to wow visitors and provide a pleasant working environment for staff. 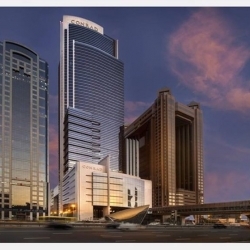 The centre is next to to The DIFC in Dubai's world renowned central business district and is just 18 minutes from the airport. 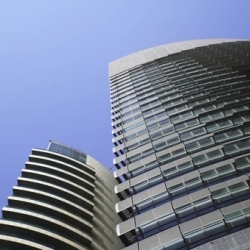 Surrounded by some big international brands including Barclays, Pepsi and HSBC, this centre can provide your company with a prestigious address that will enable it to move to the next level. 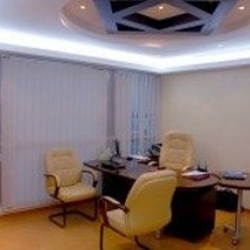 All office suites are furnished to a high standard and enjoy stable and super-fast internet connections. 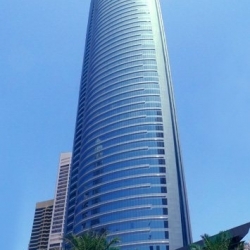 At the heart of the Dubai commercial zone and surrounded by 5 star hotels and highly rated restaurants, The Nassima Tower would provide an ideal base for a wide range of sectors including those in the oil and financial industries. 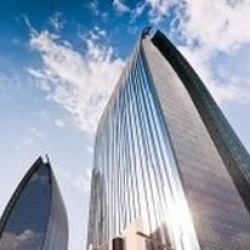 Lease agreements are made on a flexible basis to meet individual needs. 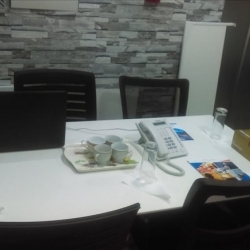 The light and airy office suites at this Empire Heights serviced office centre are provided with an extensive level of services and support and are designed to the very highest specification. 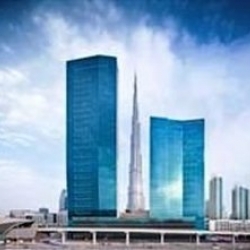 Business Bay has become a centre of business for Dubai and provides enviable networking and business opportunities. 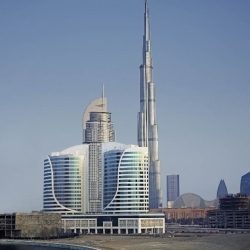 Nestling beneath the iconic Burj Khalifa tower, this 18 floor 'eco-tower' is not only environmentally friendly but also extremely well designed, supported and equipped. 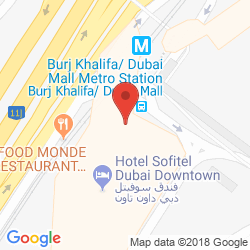 Dubai Mall is located next door with a plethora of shops and restaurants and the international airport is just 20 minutes away. 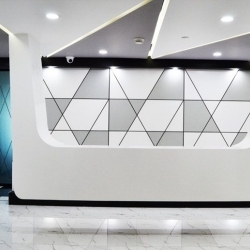 With it's immaculately designed interiors, bespoke artwork and flexible configuration this serviced office centre would make an excellent choice creative professionals and those wishing to make a strong impression on their guests. 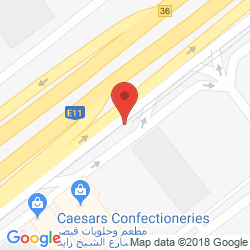 International business people will benefit from the 30min airport drive. 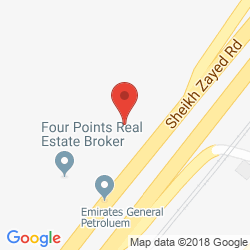 With a prime location on the Sheikh Zayed Road and with 40 stylishly furnished offices available this is a great option for all types of business. 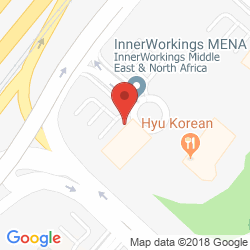 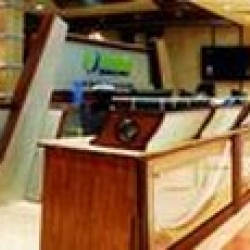 There are numerous facilities available including meeting rooms and super fast internet connections. 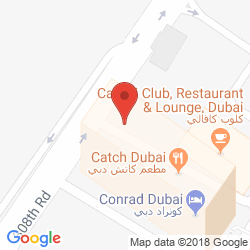 The local consultant for Dubai will contact you within 24 hours.